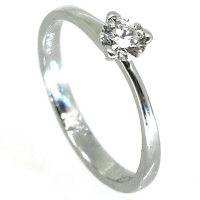 Floral Diamond - a dainty flower diamond ring. This small and dainty ring has an 18ct white gold band. 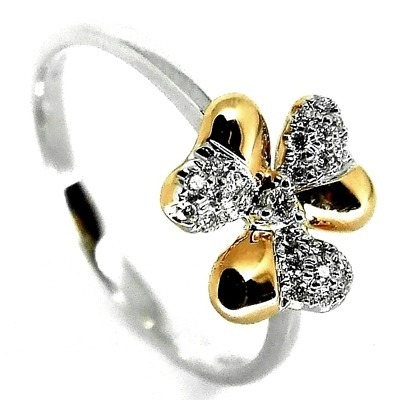 The small flower features 6 small petals, 3 of which are 18ct rose gold and the other 3 are encrusted with brilliant cut diamonds. 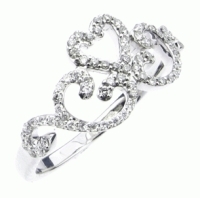 Perfect for dainty and delicate fingers.